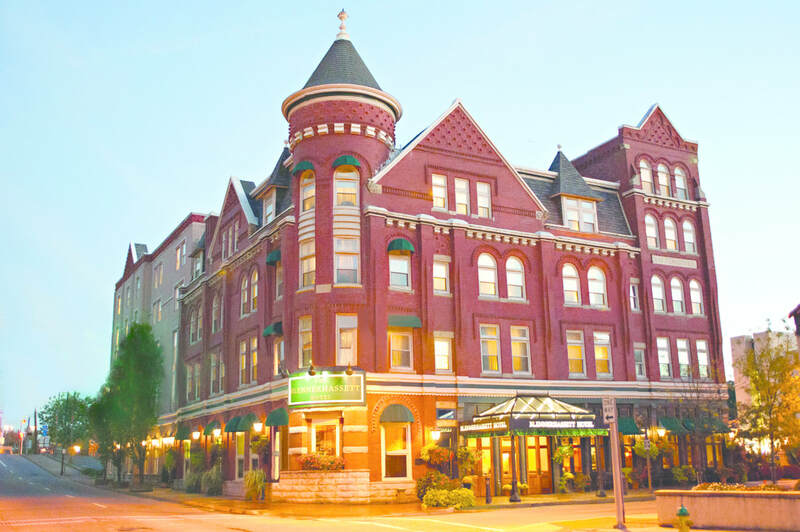 PAWV has reserved a block of hotel rooms at the Blennerhassett Hotel for the 2018 West Virginia Historic Preservation Conference. The deadline to make a reservation in the room block is August 30, 2018. Rooms in the hotel block are available on September 19, 20, & 21. 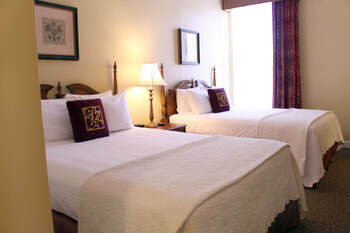 The discounted nightly room rate is $115 for a Traditional Double and $119 for a Traditional King. Taxes and other fees may be added upon check-out. It is recommended that attendees call Central Reservation at 800-262-2536 to book your overnight accommodations. Please reference Preservation Alliance of West Virginia when you call. Enjoy free breakfast and complimentary valet while staying at the main conference venue. 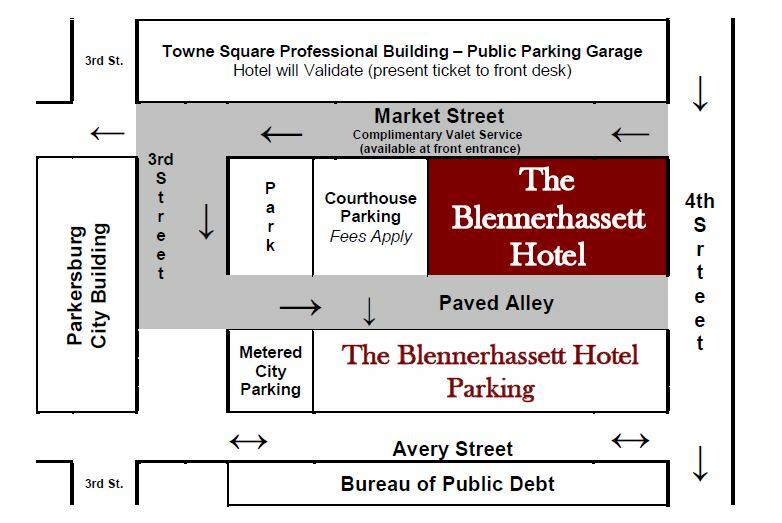 Download a parking map for the Blennerhassett Hotel.